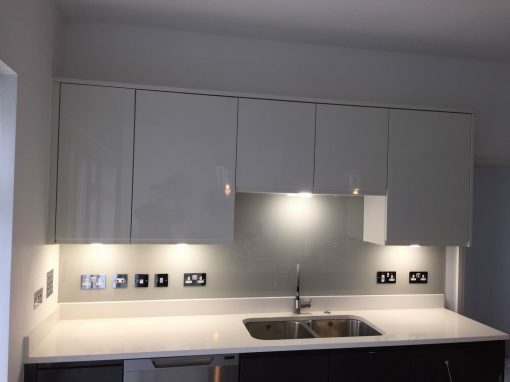 Why do you think kitchen splashbacks have grown increasingly popular over the years? Several people choose them over every other available option because of a good number of advantages which they have over other alternatives. 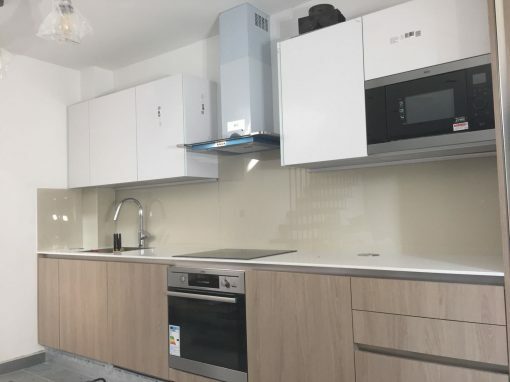 If you are shopping for kitchen splashbacks in Barnet then you should consider our glass kitchen splashbacks due to the following reasons. Due to their flat and smooth surface, glass is usually very easy to clean. You only need to wipe down with a moist cloth and every stain would be gone. With glass, there is no need to spend any more money than usual on sophisticated cleaning products or spend too much energy scrubbing. 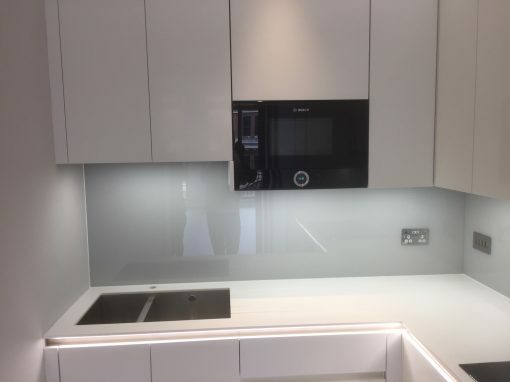 Glass splashbacks are resistant to the heat generated from long hours of cooking. All the heat in your kitchen would not have them warping, melting or getting discolored. This means you do not have to waste any money on getting them repaired or replaced. 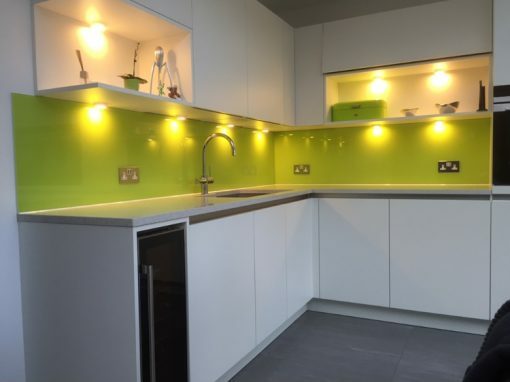 With our kitchen splashbacks, you have an endless choice of beautiful colors to make. You can make choices that would fit the already set up scheme of your kitchen. 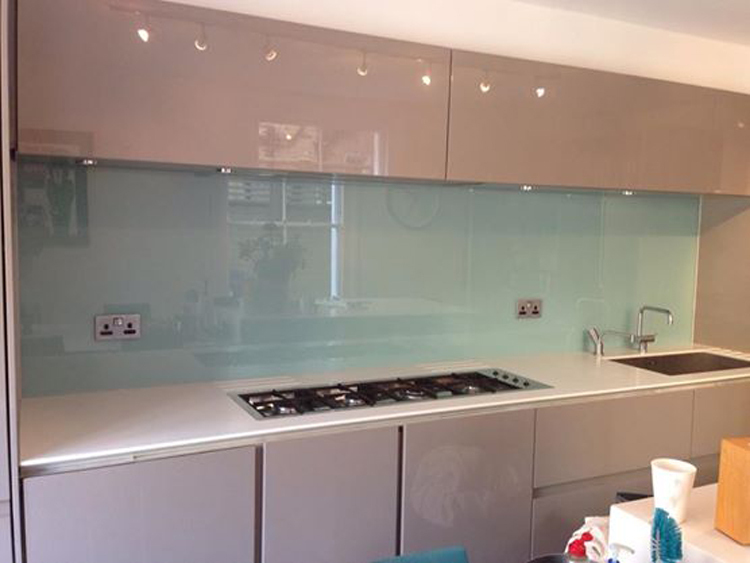 Visit Southern Toughening Glazing at Barnet to select your glass kitchen splashbacks.